When I was coming up through the ranks of midwest amateur triathlon racing Joe Company was one of the pros in the region that was always at or near the front of many of the races I went to. Back then, I used those guys as the measuring stick for where I was and where I wanted to be. Fast forward a decade or so and I was excited to learn that Joe had moved back to Central Illinois where he has family. 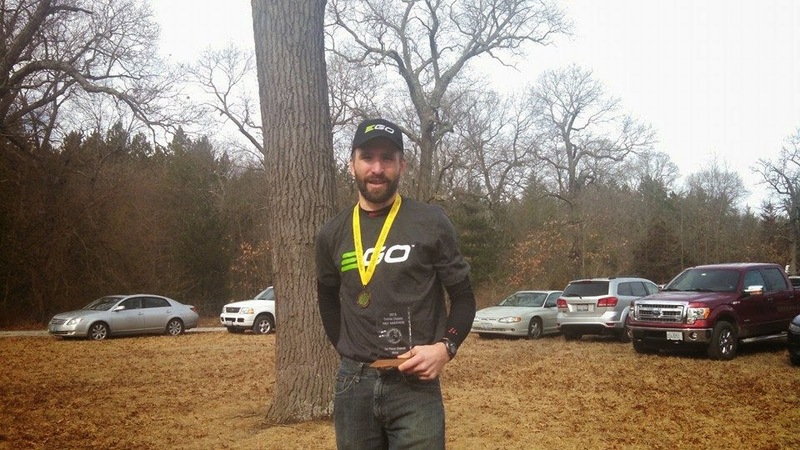 In the intervening years Joe had earned a Masters and PhD in exercise physiology and had established a well-known and respected multisport coaching company: Endurance Company. This brings us to the camp announcement. I had been looking for a late summer / early fall camp for myself, but that would also create lots of extra work at home for Cara managing the kids. I saw that Joe was pulling together an early August tri camp in Michigan that also would accommodate athlete's families. Genius, right? 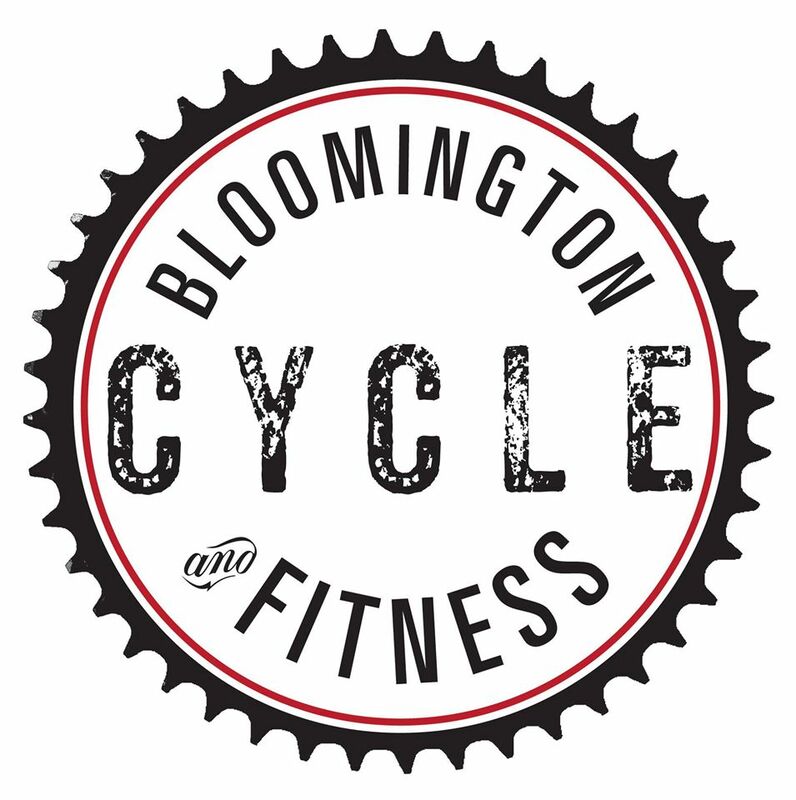 Triathletes looking for a solid week of late summer training. This camp is not for brand new triathletes, but the training will accommodate a wide variety of paces. 6 nights lodging, all meals. What's it going to set me back? You can download the camp brochure here! 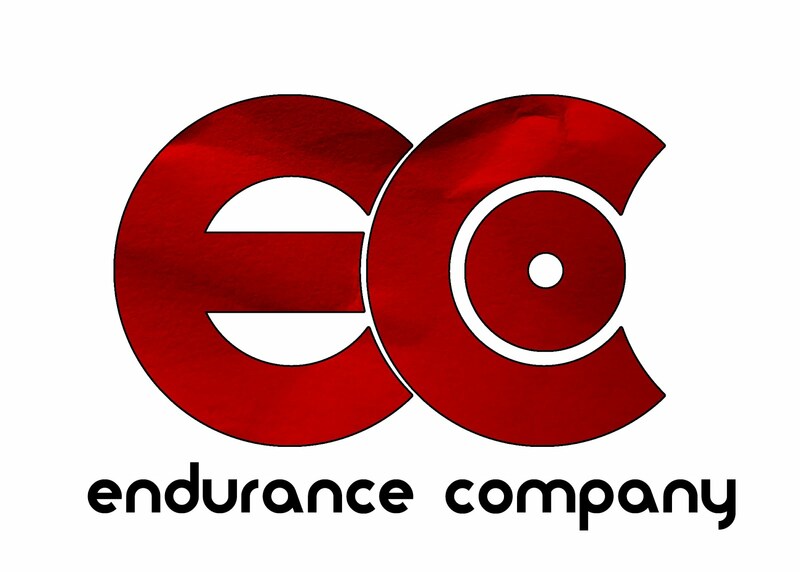 More about Endurance Company here. If you have questions get in touch with Joe and/or myself! purplepatch: “A period of excellent performance, where nearly everything seems to go right, work properly, and contrasting with a more general lower level of performance." It has been at least 7 years since the last time I had a triathlon coach. I was very fortunate to run under two different hall of fame track/cross country coaches. You can’t really replicate that sort of experience from reading books or racking up certifications. At the same time, I had a couple swim coaches that were technically proficient, but not all that great in all the other aspects of coaching. I learned -in different ways- from both. 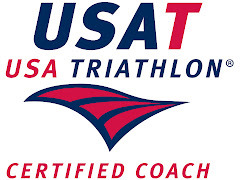 I’ve also been a USAT certified coach for about 8 years. Due to other time constraints mostly I have just applied this well of coaching knowledge to my own training and racing. For the most part, I like it this way. I know my own body exceptionally well and can modify a workout on the fly based on how I am feeling and within the context of the larger training cycle. This is where I was at this winter going into what I hope will be my most successful year of racing. Even with this context, I am approaching this year with a “leave no stone unturned” mentality. There are really only a couple coaches in the country that I know of whom would be a good fit for me. I don’t want to be a guinea pig for a coach to apply some gimmicky philosophy on. With two kids and a full time job, I don’t want the mental (and physical) stress of trying to finish a program with ultra-high mileage weeks. I just end up frustrated when I can’t get the specified workouts in. I highly value experience and common sense, but I also wanted a solid grounding in exercise physiology and a passion for good science. To top it off, I had almost no budget for coaching. You all are starting to see why I have been self-coached for so long, aren’t you!? With this rather obnoxious set of criteria in mind, the coach at the very top of my list was Matt Dixon. If you follow the sport at all you will be familiar with the name. His writing regarding training and racing is often found in triathlon magazines and major triathlon websites. Moreover he has had a great deal of success working with professional athletes and top amateurs very similar to me. People that have lots of drive, but also lots of commitments. People like Meredith Kessler who has developed into a top professional triathlete after many consistent years of working with Matt. People like Jesse Thomas, Tim Reed and Gina Crawford. There is this record of success, but what really sealed the deal for me was Matt’s 2014 book entitled, The Well-Built Triathlete. I try to read most of the major books published about triathlon, and I believe I actually had this one on pre-order. The book outlines Matt’s comprehensive training philosophy. The philosophy that he lays out was very similar to that which I have built over time. It is very much not gimmicky. It does focus on the whole athlete- not just the training. My above-mentioned college cross-country coach, Paul Olsen, regularly reminded all of his athletes that “Everything I do affects everything I do.” Long before the controlled research studies on the topic he drove it into our heads that if we were staying up late and stressing out about an upcoming test or a relationship issue that it would directly affect our training just the same as if we were doing extra workouts. All of those building blocks have to be considered within the context of a training program. Creating the well-built triathlete requires a foundation of fourpillars: endurance training, functional strength, nutrition/fueling andrecovery. Nothing really new, right? Not gimmicky, right? I loved it! I found myself nodding along and wanting to post passages on Facebook to set the unwashed masses of shortcut-seeking triathletes straight. If you look at the purplepatch coaching pro squad webpage, you won’t find me there. Frankly, Matt has a very full plate and a very talented roster of pros. However, after a few emails back and forth Matt offered me generous sponsorship discount for his most basic “Performance” level of coaching. This category of coaching replaces purplepatch’s former Virtual Training Squad which many athletes had success with. This is essentially a sophisticated template-based plan. There is definitely some customization for each individual athlete based on things like race schedule and personal conflicts, but the workouts in a given period are mostly the same for everyone. Matt designed the program based around his four pillars philosophy which is what I was looking for. It may seem odd that a pro with a 20+ year racing background and a coaching certification would move to a semi-custom program. Here’s why I think it will work for me. First, I am at a point where I no longer have a major weakness in any of the three sports. Sport-specific weaknesses don’t always get adequately addressed in a semi-custom program. Second, because Matt –or another purplepatch coach- is not writing the program specifically for me I feel much better about making my own modifications to the schedule. When I’ve had to do that in the past, I always have a sense of guilt about not following the program to a “T”. This allows me to squeeze in bigger days when I have time and to cut back when I’m crunched for time or tired. First race under the purplepatch program resulted in an overall win at the awesome Cactus Classic 1/2 Trail Marathon! I’ve been following purplepatch workouts for over two months now. I still can’t get in everything that is prescribed most weeks, but the key workouts are very clearly identified. I like the workouts. I am swimming longer than I tend to on my own. I’m doing more big gear bike workouts than I would have on my own (I’ve always liked these, just didn’t focus on them enough, probably). The training load is very manageable. I will wait until mid-summer before I make any judgments about performance benefits. 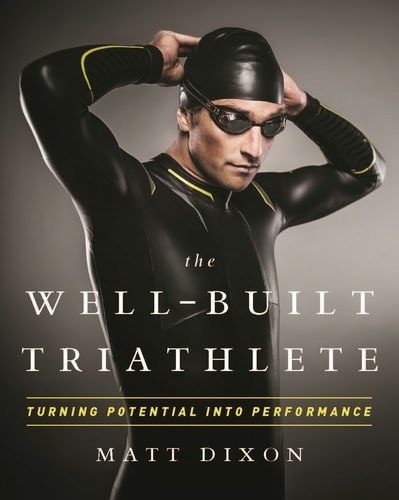 If you are self-coached and looking for new ideas about how to improve your training program, I highly recommend Matt’s The Well-Built Triathlete. If you are considering hiring a triathlon coach check out the full range of options from purplepatch fitness. If you have other questions about purplepatch, get in touch with me!